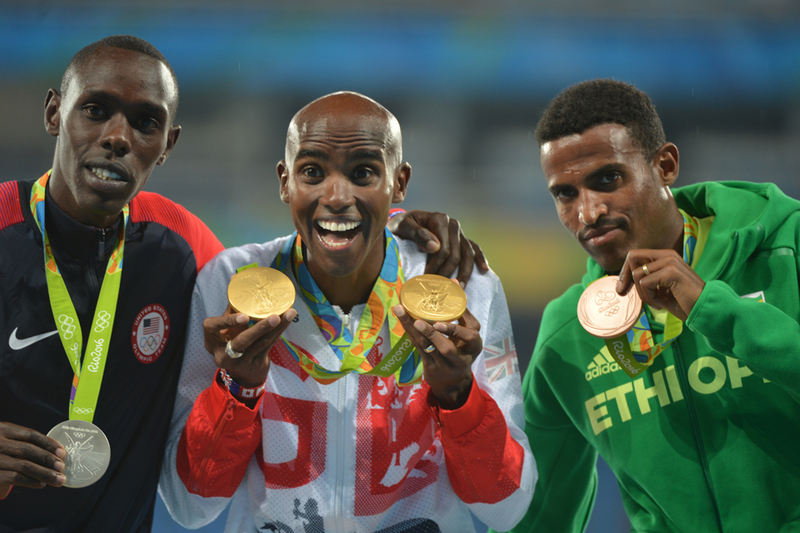 Representing your country in Athletics events is arguably one of the most respected achievements in sport. Athletes may be awarded several trophies throughout their career, but nothing will be as special as a gold medal. Whether it is competing in the Olympic Games or World Athletic Championships, these are times where whole nations back their competitors to lead their country to glory. 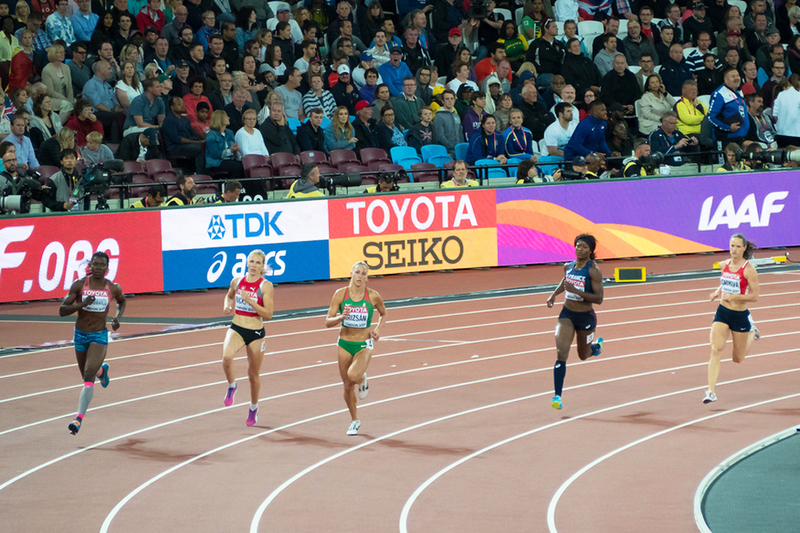 Attending an athletics championship via dedicated air charter is the ultimate way to travel and fully immerse yourself in the atmosphere of the competition. At Chapman Freeborn, we regularly fly our clients who choose private jet charter for sport events as a means to make the most of their leisure time, as well as providing private jet charter for sports teams themselves. Sport is undeniably a global phenomenon and distance and geography is no longer a problem. With our offices and worldwide contacts, we can provide in-country private jet hire for sporting events as well as long haul across countries and continents. UK Air Traffic Control (ATC) is anticipating its busiest days of the year due to the mass exodus of athletes and visitors following last weekend’s Olympics closing ceremony. UK travel agents are also reporting a big surge in holiday enquiries and bookings as the public looks to beat the post-Games blues. Chapman Freeborn’s London VIP team were able to watch one of our very own charters (a Citation Jet 2+) fly past the window of our Gatwick HQ on Friday carrying superstar DJ Norman Cook (aka Fatboy Slim) to some European festival gigs off the beaten track in Germany and the Czech Republic this weekend. The special guest of the Olympic Games in Rio, The Olympic Flame, travelled by charter flight on a Challenger 850 VIP jet from Athens to Geneva. It was en route to Lausanne, Switzerland, home to the International Olympic Committee, to be showcased to the UN, before going to Rio to commence its relay at the beginning of May. For any sports fan the Olympic and Paralympic games are highlights of the sporting calendar, and what better way to watch them than to be in Rio and attend some of the events in person.